In order to serve our customers steel treating needs in a timely fashion, we…. Heat treating is an industrial metalworking process used to alter the physical, and sometimes chemical properties of a material. Servicing Commercial & Specialty Steel Treating Needs. With a powerful emphasis on quality, innovation, and service, Hi-Tech Steel Treating, Inc. was created in 1983. Hi-Tech Steel Treating provides heat treating services that meet consumer expectations for quality, timely service, and competitive pricing. Our Quality Assurance System and ISO 9001 certified:2015 registration demonstrates our commitment to this goal. One of the nice things about Hi-Tech is their willingness to work with us when our Customers require a quick turnaround. Rick B. We use Hitech Heat Treating because of your excellent customer service, on time delivery and the parts are done to our specifications. 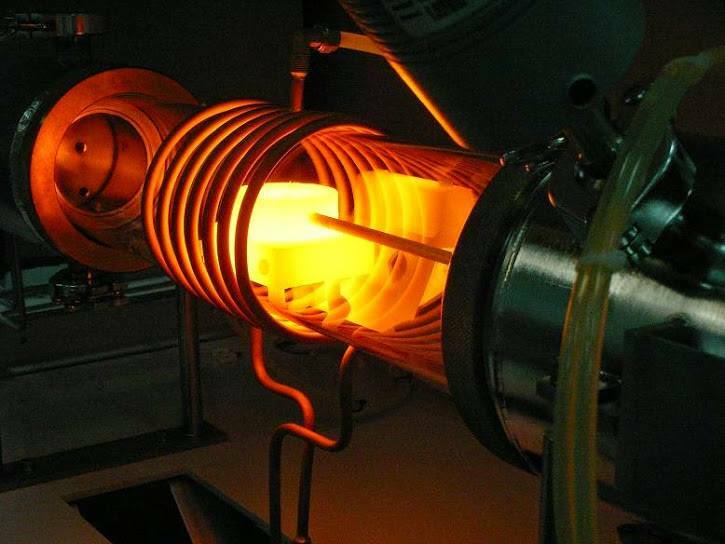 April W.
There is definitely an appeal in using Hi-Tech for our heat treating and coating needs. We appreciate the consistent quality, delivery, variety of services, and reasonable pricing that they offer . The staff, in particular our contact Todd Dunham, always makes us feel like we are their only customer. Lori C.
Hi Tech offers quick responses to Request for Quotes. They have rapid turn around times, with parts processed and completed in less than a week. We choose to do business with them because of the convenience of their close proximity but return time and again because of their great overall service. Noelle D.
And the best President in the Business Tony C.